North Carolina is proud to call itself the “most military-friendly state”. It makes sense that Fayetteville, home of Fort Bragg, would have plenty of Patriotic things to do. 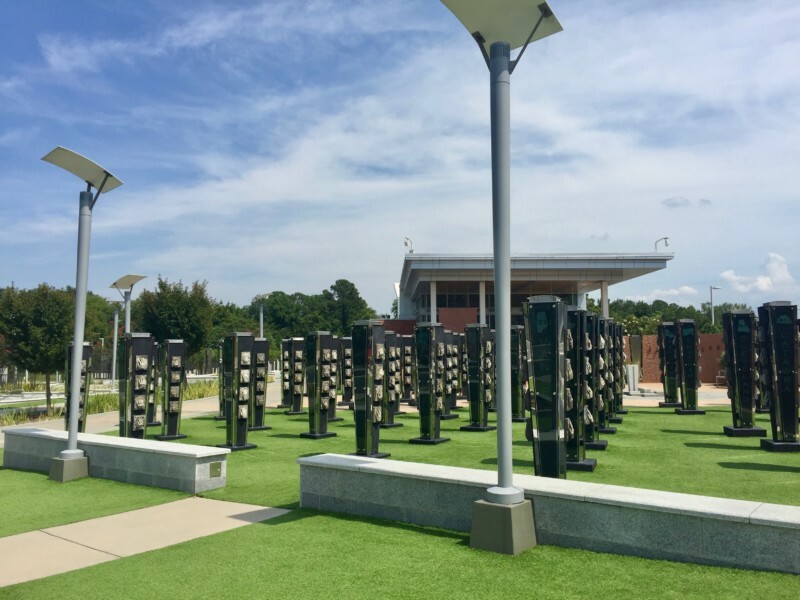 Whether you want to experience American history or pay your respects to our military, here are 7 Patriotic things to do in Fayetteville, North Carolina. 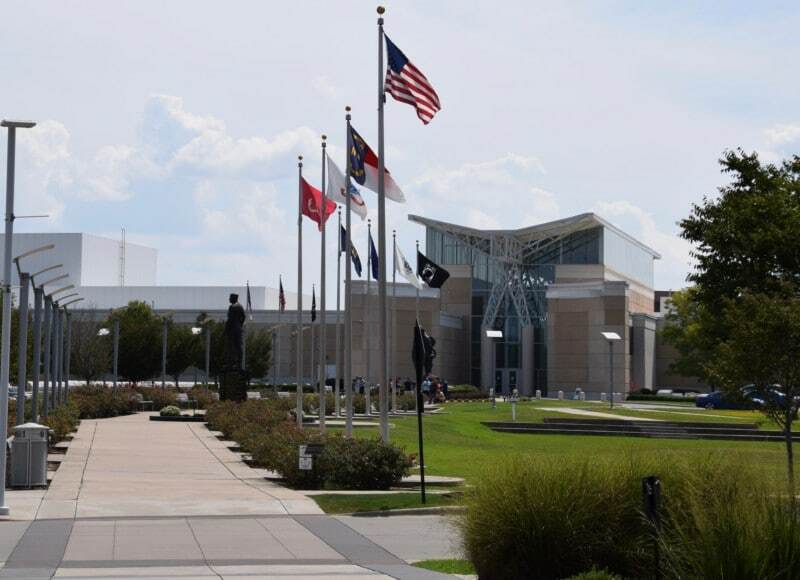 The Airborne and Special Operations Museum is a “place to honor and preserve the legendary feats of the airborne and special ops troops who have contributed so much to defending our nation’s interests”. 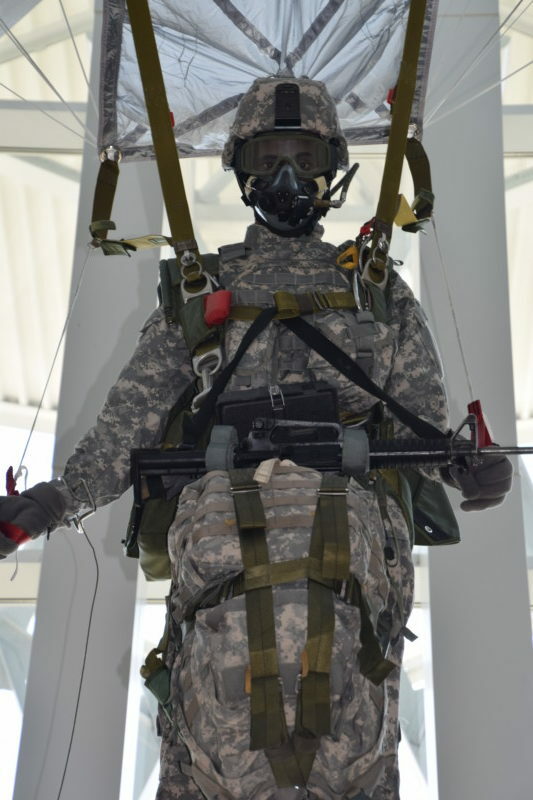 The museum shares history from the 1940’s US Army Parachute Test Platoon to today. Outside of the museum is Iron Mike; a statue dedicated to all paratroopers, past, present, and future. Take your visit one step further and venture into the Pritzker Simulator. Have a seat in the motion simulator and choose from one of two experiences, Army on the Move or Experience the Legend. 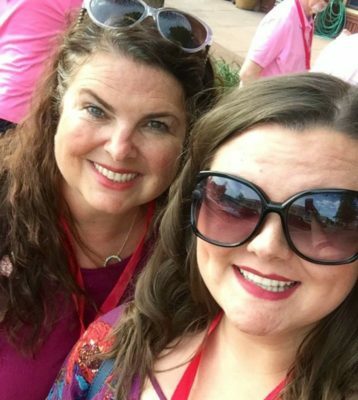 Splurge for $8.50 ticket; it’s a unique experience and a lot of fun! Although the self-guided Airborne and Special Operations Museum is free, a $5 donation is recommended. North Carolina Veterans Park is the first state park dedicated to military veterans of all branches. “From the soils of North Carolina, you left your families and homes with purpose to serve your Country… The people of North Carolina Honor your service and welcome you home.” Walk through the park and experience the life of a veteran before, during, and after his/her service. Don’t skip going into the 3500 square foot Visitors Center. 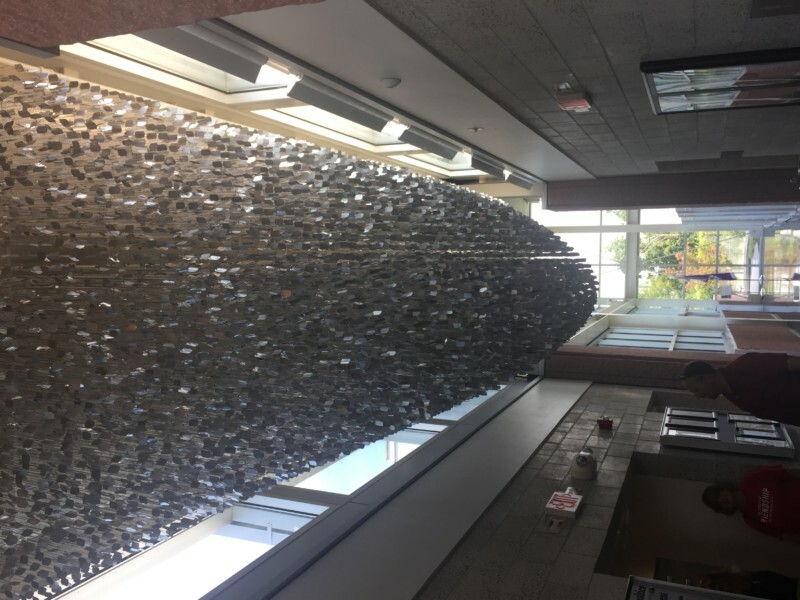 Here, you will find the Service Ribbon Wall, built with fused glass representing every service medal awarded since the Civil War, and a chandelier made from 35,000 dog tags. 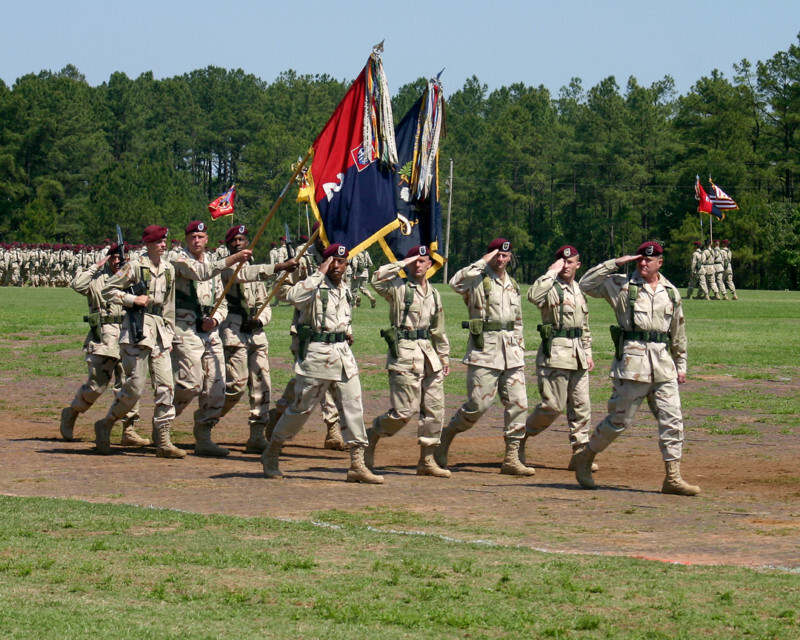 Fort Bragg is the largest military installment in the world, with 50,000 active duty personnel. It is often referred to as “Freedom’s Home”. This is where the seeds of American freedom, democracy, and patriotism were planted and continue to grow. 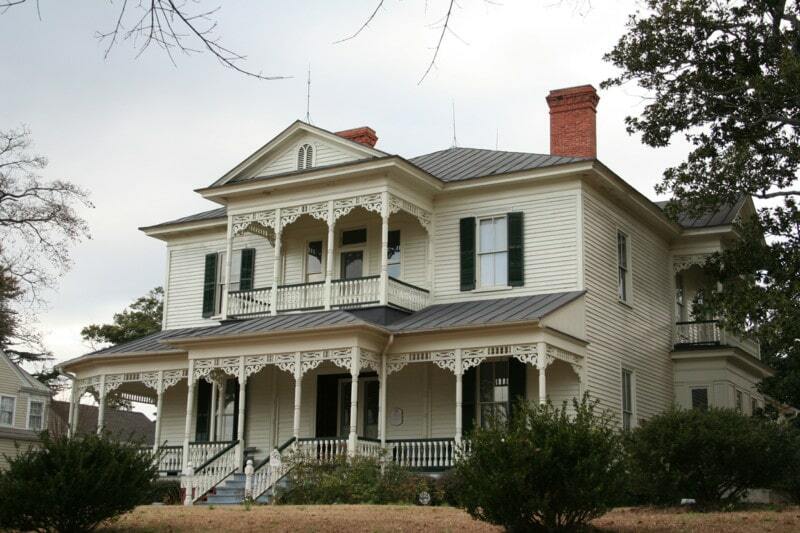 Come explore all that Fort Bragg has to offer, including the JFK Special Warfare Museum, Confederate Breastworks, Cross Creek Cemetery, and Liberty Point. If you do not have a military ID, stop by the Welcome Center (All American Freeway) beforehand. 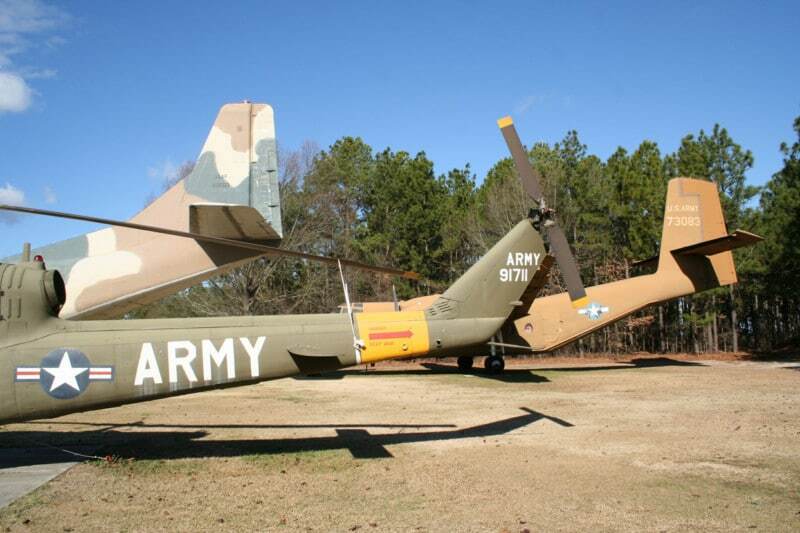 Once on Fort Bragg, check out the 5600 square foot 82nd Airborne Division War Memorial Museum. It tells the story of the Division’s history from 1917 to the present. The tour is self-guided so that you can enjoy it at your own pace. Be sure to check out the 25-minute movie in the theater. Also on the property is The Airborne Airpark, from where almost all aircraft paratroopers have jumped since World War II. From Tuesday to Sunday, you can visit the home of Josephine Montague Poe and Edgar Allan Poe, a local businessman. Learn about life in the early 20th century and the changes that defined this era: Women’s and children’s roles, African American history, plus technological, economic, and social advances. The Market House is the focal point of Downtown Fayetteville. 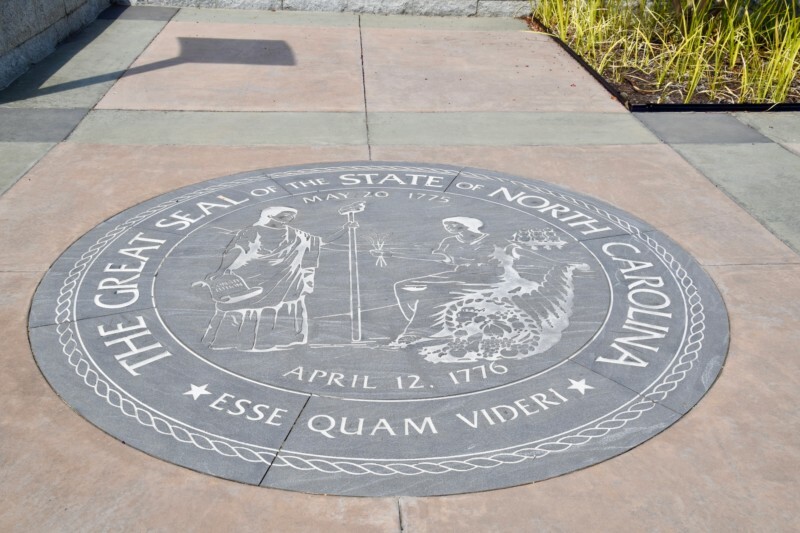 Built in 1832, this is the site of the Old State House where North Carolina ratified the Constitution. During the Great Fire of 1831, the Old State House burned down. 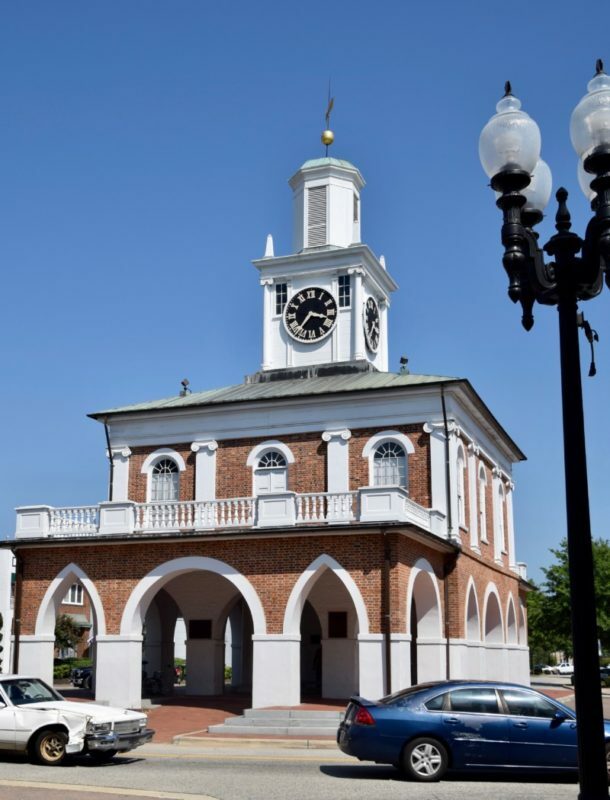 It was also a place of town hall meetings, slave auctions, food markets, and a skirmish between Confederate and Union troops. 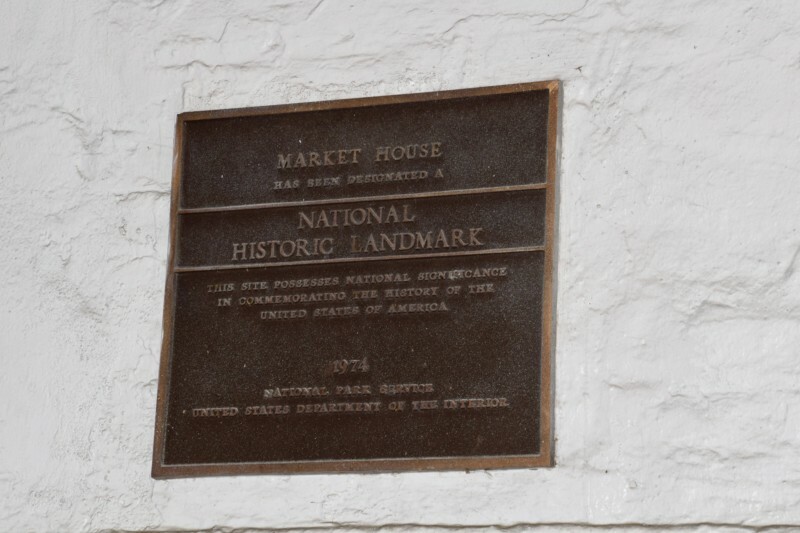 Tour the Market House, 1 of 50 National Landmarks in North Carolina, on your own. This Museum, inside of the 1890 Cape Fear and Yadkin Valley Railroad Depot, has two floors of exhibits including a model train room, interactive steamboat, and station Agent Office. 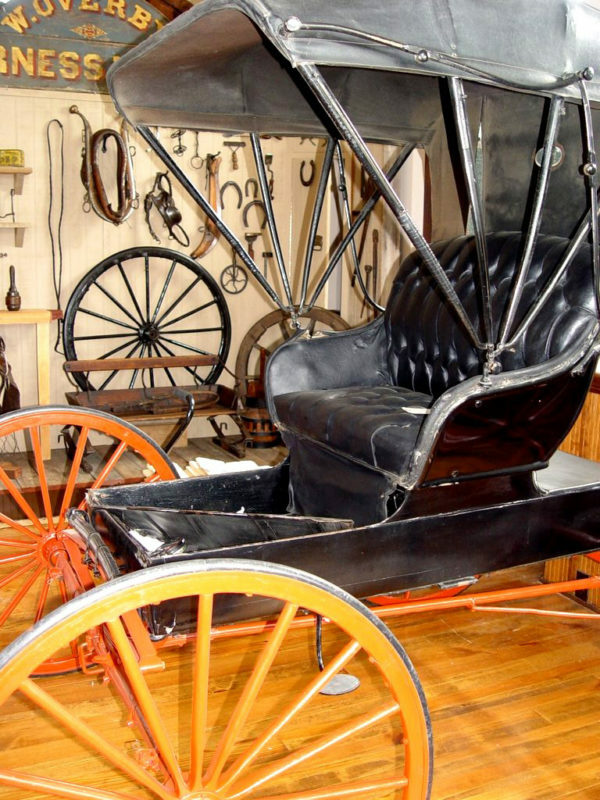 The Fayetteville Area Transportation and Local History Museum is open from Tuesday to Saturday. Where Should You Stay In Fayetteville? 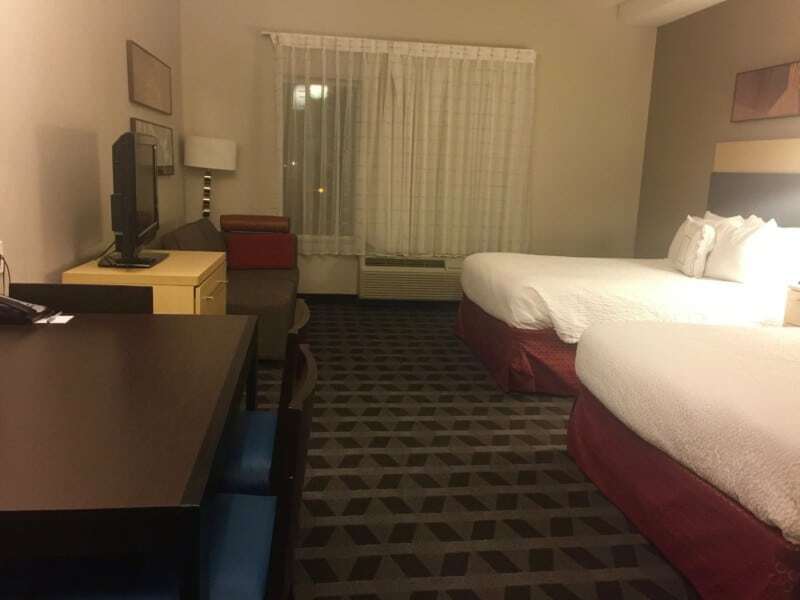 The Towneplace Suites Fayetteville Cross Creek is perfect for your trip. It is in a great location for all 7 of these Patriotic things to do in Fayetteville, North Carolina. The hotel was recently renovated and includes spacious suites with full kitchens and separate areas for working. The TownePlace Suites also offers free continental breakfast, an outdoor swimming pool, free Wi-Fi, and a fitness room. Traveling with your pet? No problem! The Towneplace Suites Fayetteville Cross Creek is pet-friendly. Well, there you have it, our list of 7 Patriotic things to do in Fayetteville, North Carolina. We hope you will enjoy your visit as much as we did! 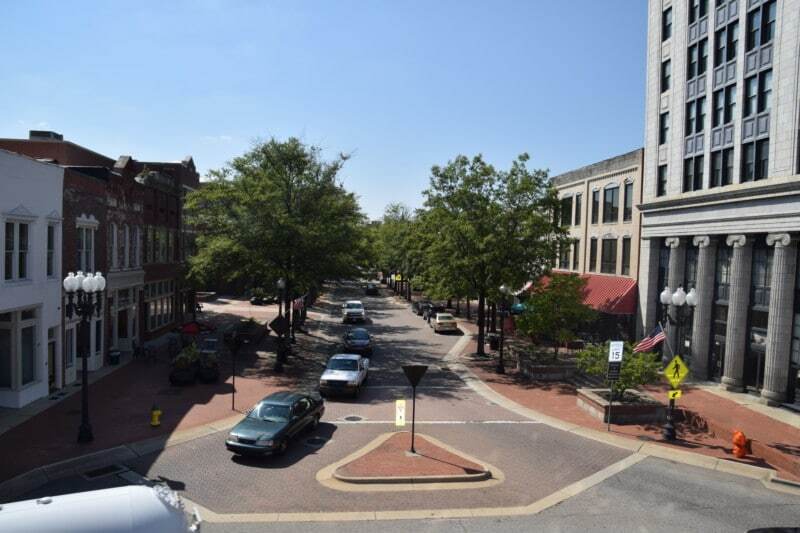 Check out our other Fayetteville article! Our visit to Fayetteville was hosted by the CVB. All opinions and reviews are 100% mine and unbiased.